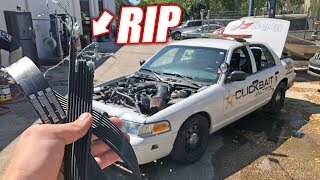 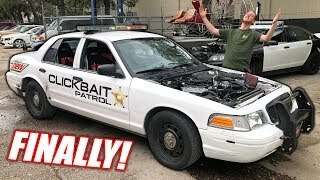 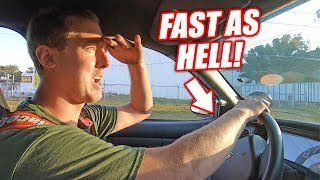 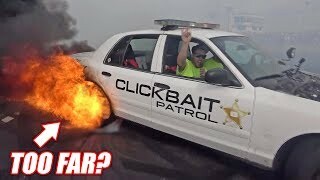 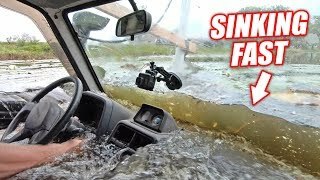 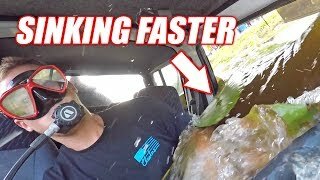 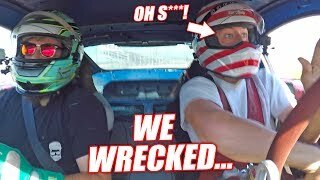 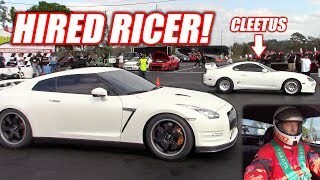 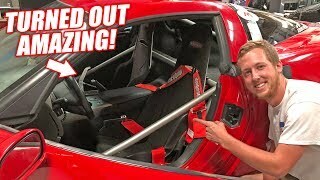 I Crashed a Fellow YouTuber&#39;s Car... Was Driving for Literally 50 SECONDS! 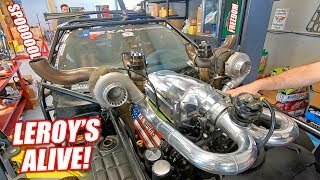 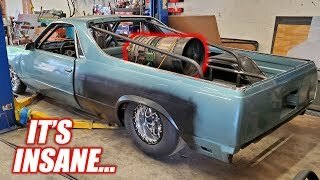 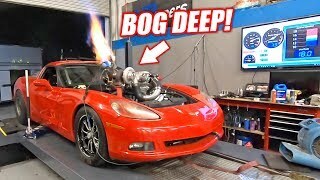 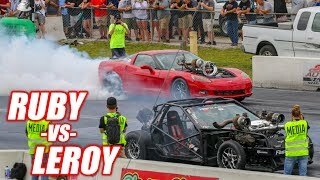 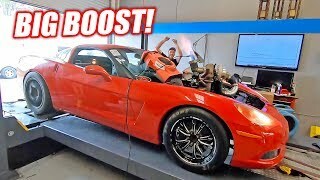 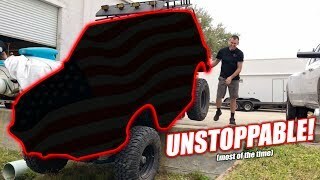 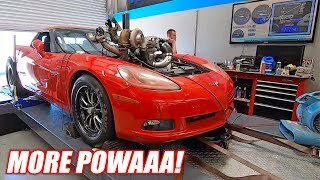 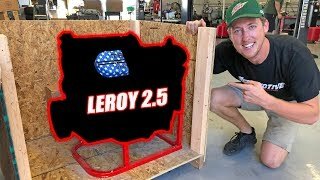 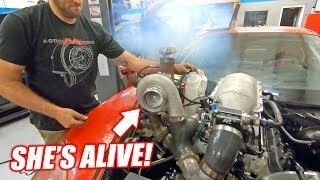 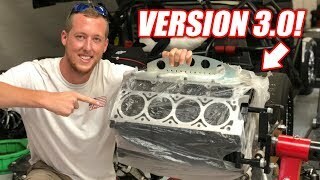 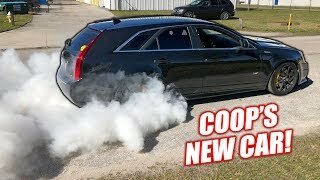 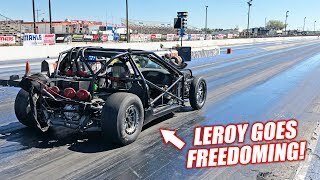 *BALD EAGLE ALERT* Leroy Version 2.5 Breaks Our Shop&#39;s Dyno RECORD! 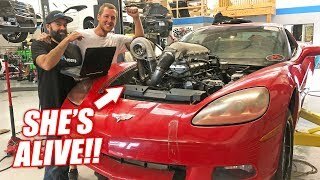 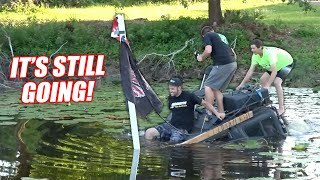 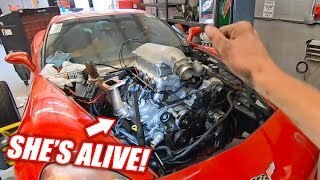 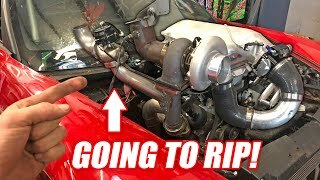 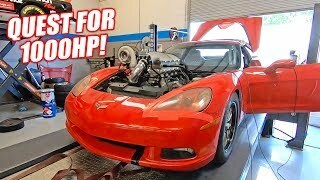 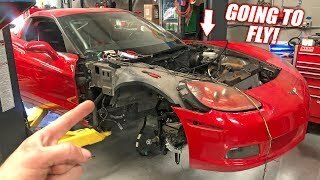 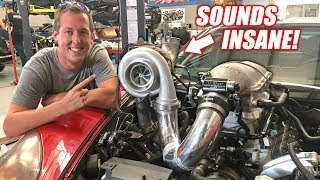 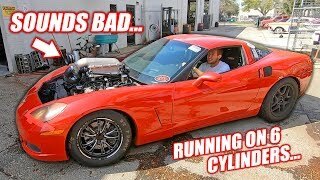 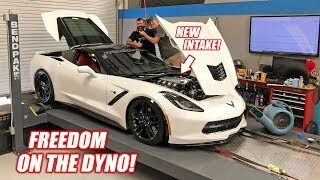 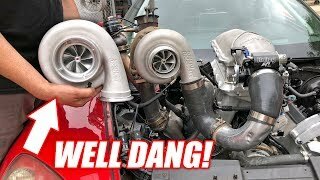 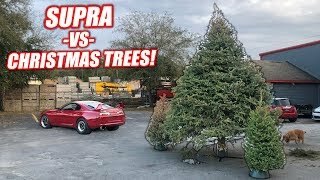 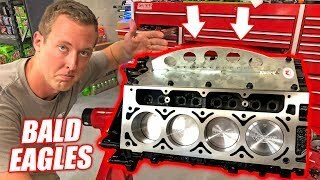 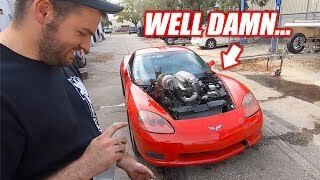 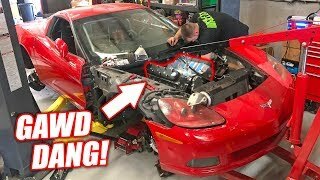 Assessing Damage to the Auction Corvette&#39;s THIRD Junkyard Truck Engine! 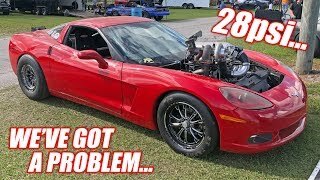 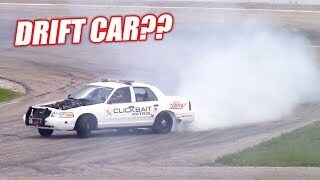 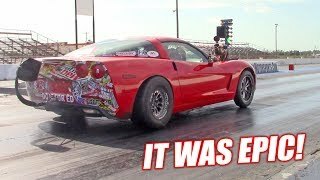 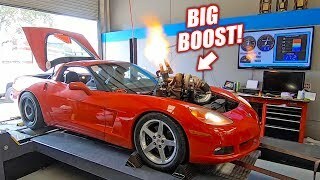 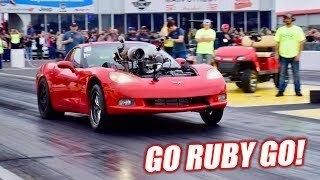 The Auction Corvette&#39;s Truck Engine is BLOWN UP (again)... 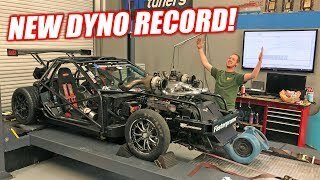 Introducing Junkyard Ripper Version 2.0! 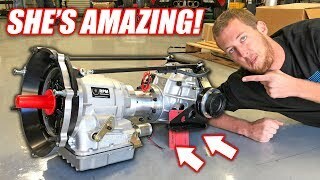 The Auction Corvette&#39;s NEW Transmission is INSTALLED! 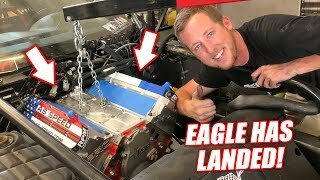 First Powerglide Rip!